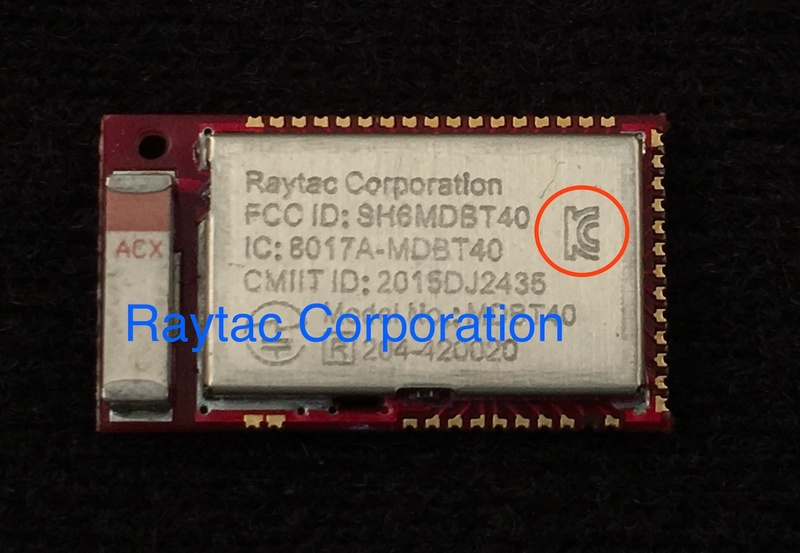 Raytac would like to announce Product Change Notice (PCN) for MDBT40 & MDBT40-P series module. 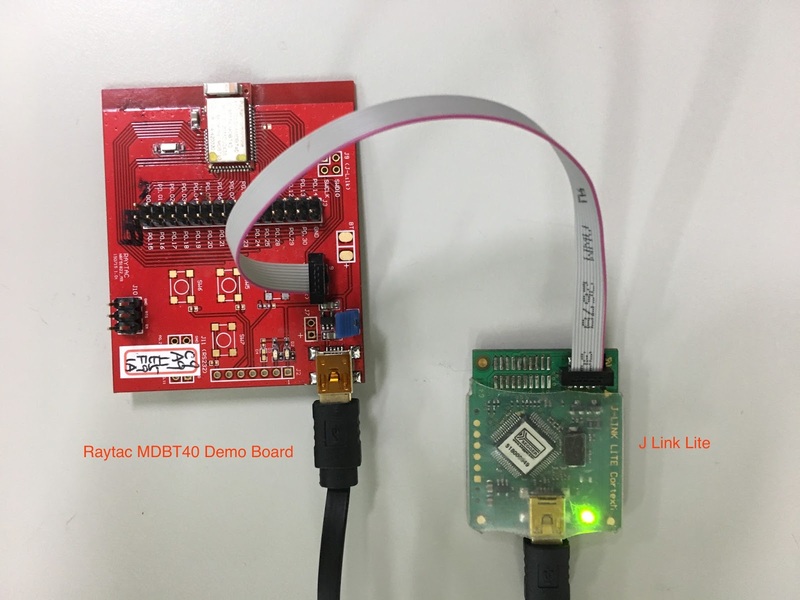 As MDBT40 /MDBT40-P Series module KCC (Korea) safety regulation granted. 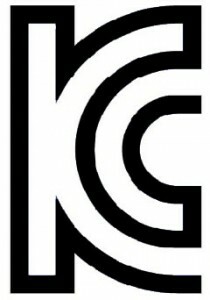 There is a need to have KCC marking on shielding case to comply the Korean law. 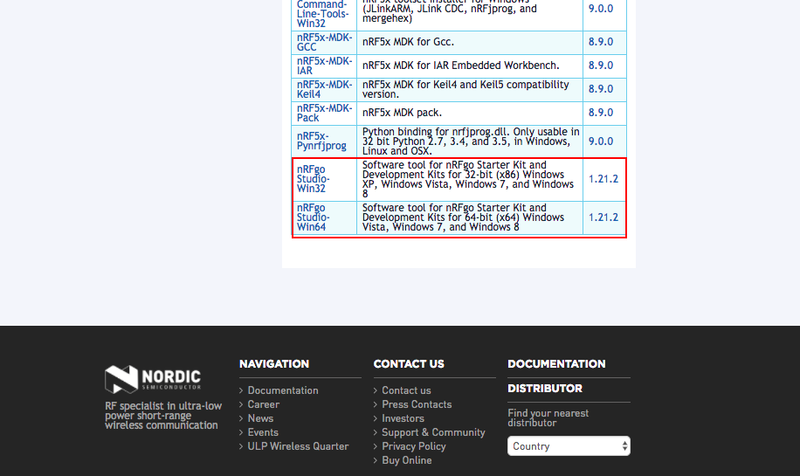 All components, layout, performance remain the same. Customer no need to change anything. 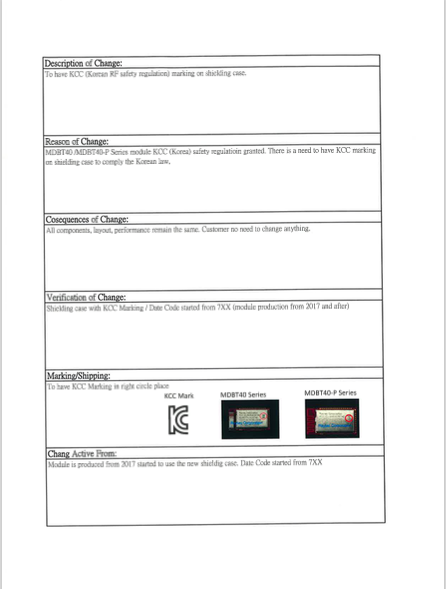 The only changing is to have KCC (Korean RF safety regulation) marking onto shielding case. 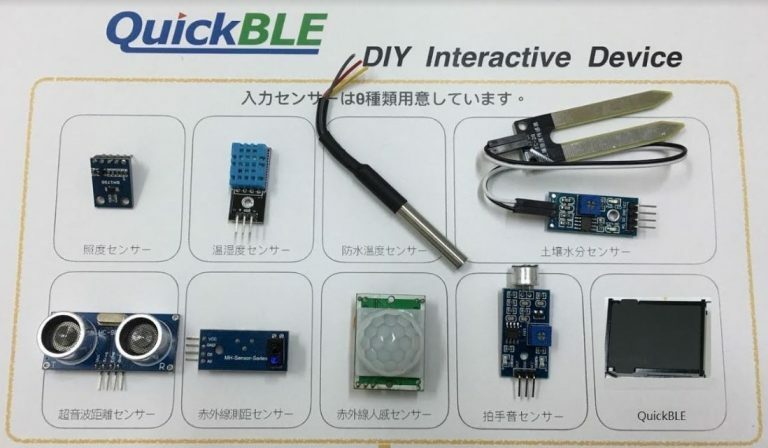 Mesh Network is future of IoT, also an issue that raised most interests among developers. 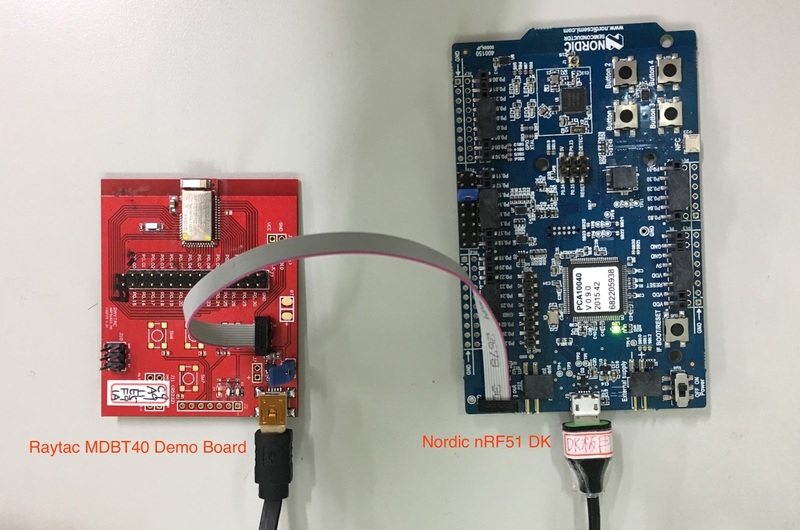 With the official Bluetooth Mesh nearing release by SIG, Nordic offers nRF Connect Mesh to provide a solid tools for developers to create mesh-enabled projects. 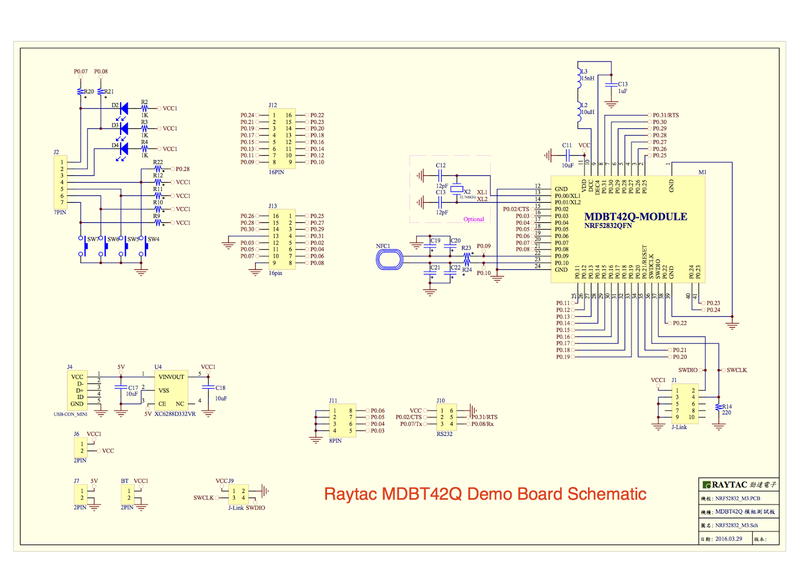 To help customers to proceed the SMT process, Raytac provides the Reflow Profile reference. 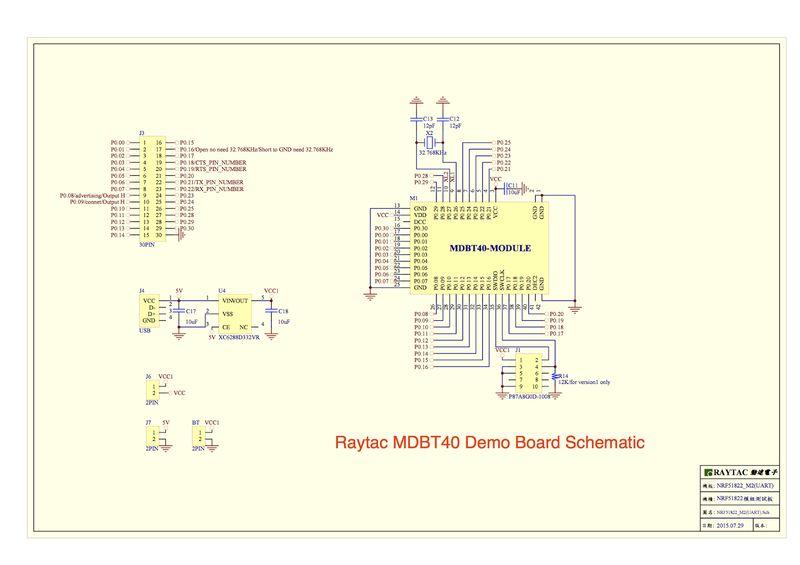 Many customers are using Raytac’s Demo board for firmware development and debug. 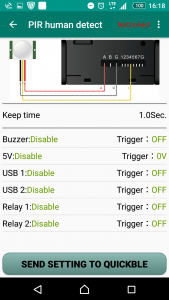 Here we provide easy setup way for customer reference. 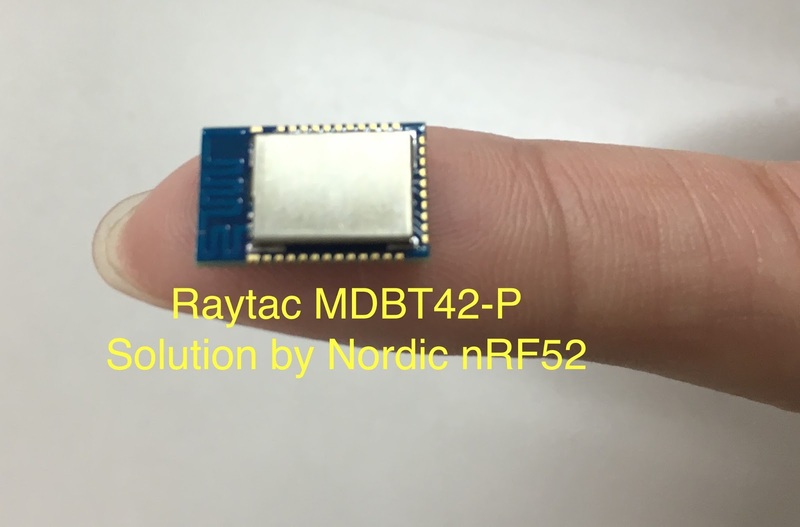 After sever months striving in design, testing, and evaluation, Raytac would like to announce that MDBT42 / MDBT42-P has enter to mass production stage. 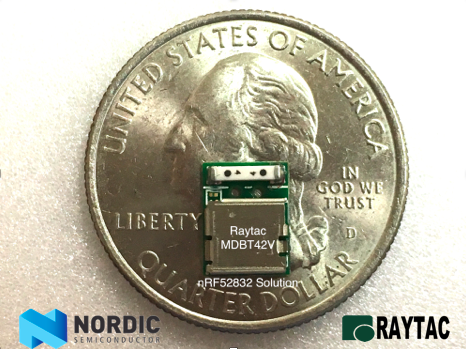 MDBT42 is a small form factor module solution by Nordic nRF52. 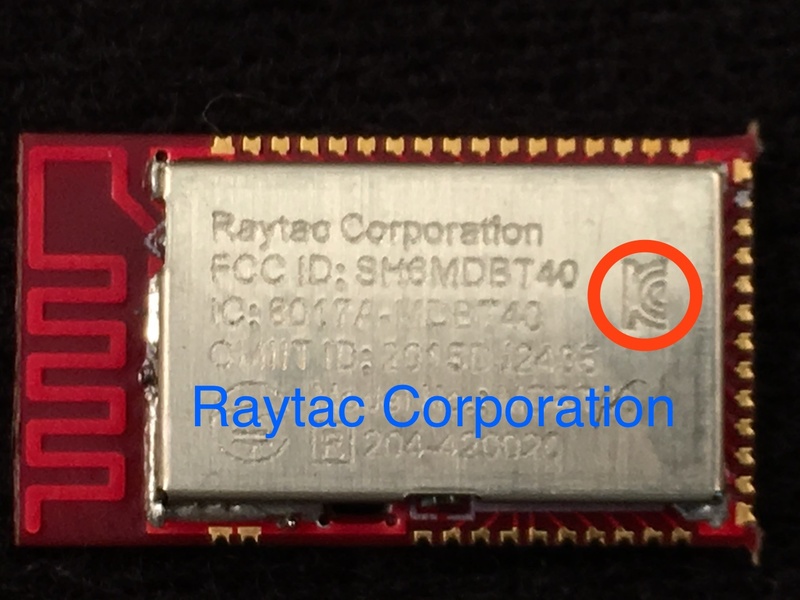 The size is 13.8×1.8×1.9mm with 32 GPIO pin out and 2 antenna type (Chip & Printed PCB) for option. 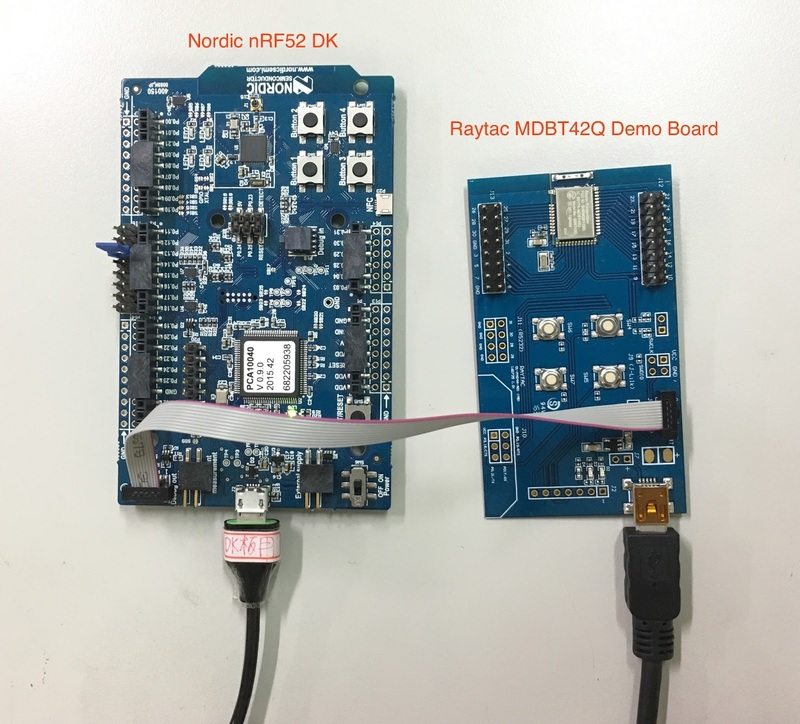 MDBT42/MDBT42-P designed based on Nordic nRF52xxx SoC with integrated Bluetooth Bluetooth 4.2 stack. 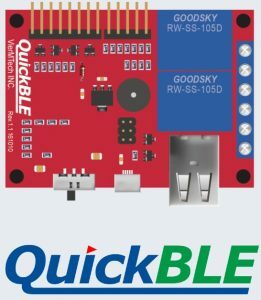 The modules incorporates: GPIO, UART, SPI, I2C,and ADC interfaces for connecting peripherals and sensors. 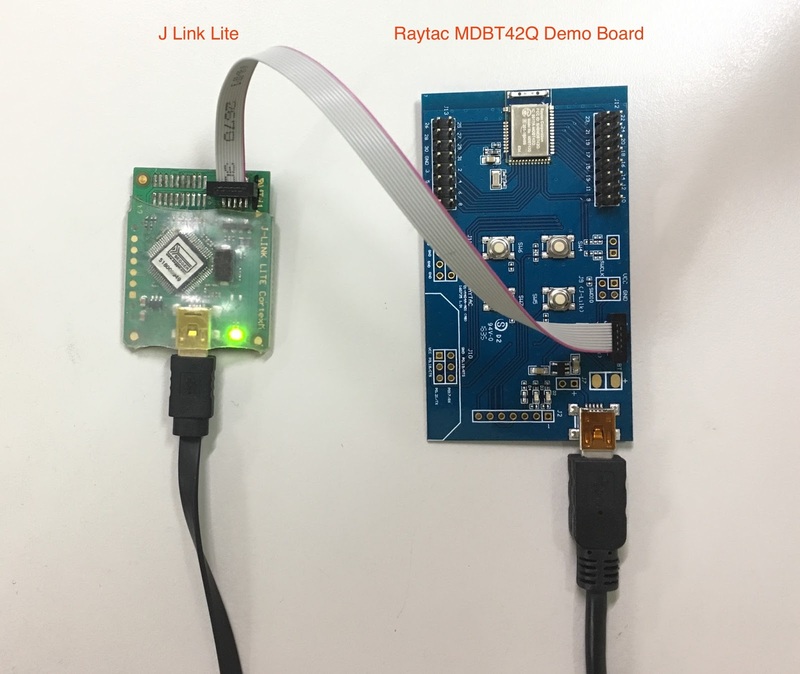 A completed coverage of BLE software stack: Proximity Profile; Heart Rate Profile; Health Thermometer Profile; Blood Pressure Profile; Running Speed & Cadence Profile; HID Over GATT Profile; Alert Notification Profile; Glucose Profile; Cycling Speed & Cadence Profile; Time Profile. 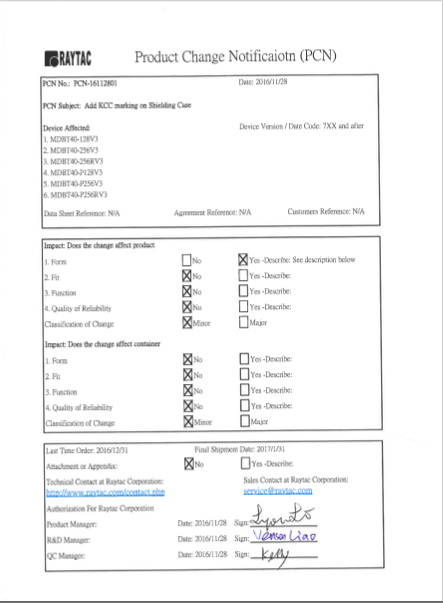 A widely coverage of safety regulation: FCC (USA); IC(Canada); CE (EU); Telec(Japan); SRRC (China); KCC (Korea); NCC (Taiwan). 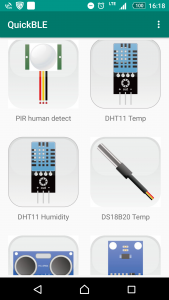 MDBT42 series is born for an ideal fully supporting customers to suit the needs of any application and implements!